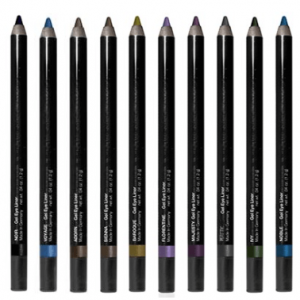 If you want to really open up and define your eyes with eyeliner then you need the right tool. 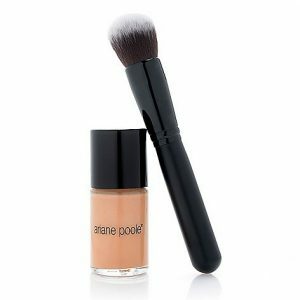 This Eyeliner Brush is a professional quality brush made for today’s busy woman that will give you a perfect finish every time. 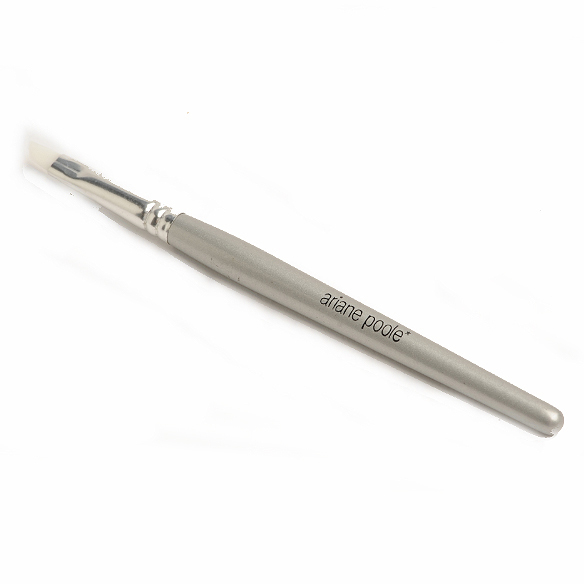 This unique Eyeliner Brush will help you to apply a precise, clear line to your lids, whether you use cake, liquid or cream eyeliner. If you want to really open up and define your eyes with eyeliner then you need the right tool. This Eyeliner Brush is a professional quality brush made for today’s busy woman that will give you a perfect finish every time. Apply your eyeliner with ease and give your eyes the dramatic definition that draws admiring glances. This unique Eyeliner Brush will help you to apply a precise, clear line to your lids, whether you use cake, liquid or cream based eyeliner.